Oink Oink! 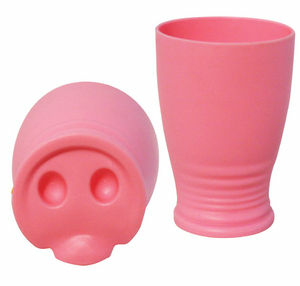 Every time you take a sip from this cup... you change into a big old hog! Recommended for ages 3 and up. Price per cup.